Home Getting Started Is Amazon FBA a Quick Way to Get Rich? 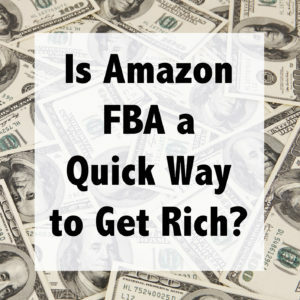 It’s a question we see all the time among new Amazon FBA sellers: Is Amazon FBA a get-rich-quick plan? When I see that question, I want to ask another question right back: Why are you asking that question? Before we dig deeper into this topic, I want to challenge you to read all the way to the end of this article, where I will share my tried-and-true blueprint for earning an income through FBA, in 6 “easy” steps. Or maybe you’ve signed up for a weekend conference where you were told how great an opportunity it is to sell products on Amazon – “And if you just sign up for our selling consultant, we will do all the work for you to find products and get your Amazon account set up. Now, that will be $20,000, please.” Hmmmm, you think, they have a great sales pitch about the opportunity, but is it really going to work out for me if I just pay them $20,000 to help me? Or maybe you’ve heard about Amazon FBA and joined some Facebook groups to learn more about the topic. Maybe you see folks posting screenshots of their amazing sales after only selling for a couple of months or pictures of items purchased at a garage sale that are selling for 1000% ROI (return on investment). And these posts have you wondering – Is it really that easy? 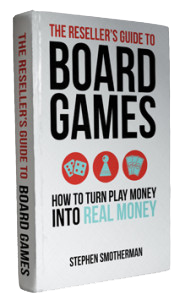 Can I make great money at FBA that easily too? What is your motive for wanting to sell on the Amazon FBA platform? 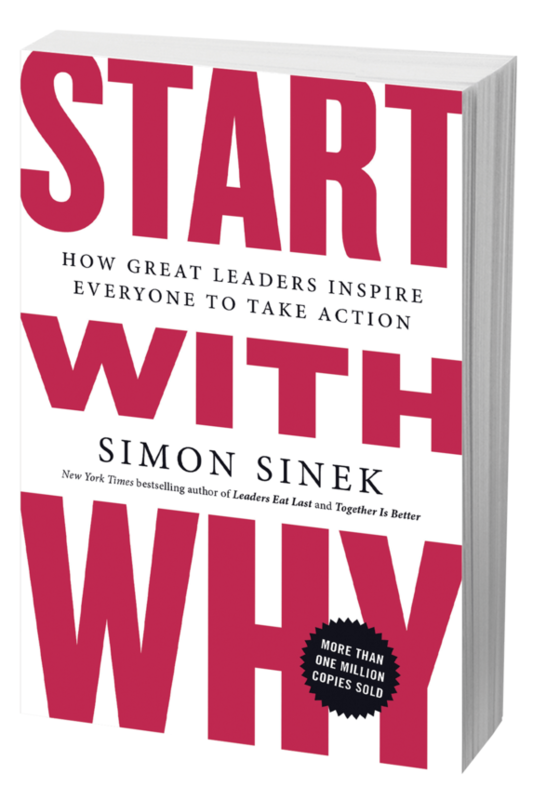 It’s important that you know your WHY, so that you can establish your motivation right at the beginning of your business and also so that you can keep coming back to it as you progress in business. 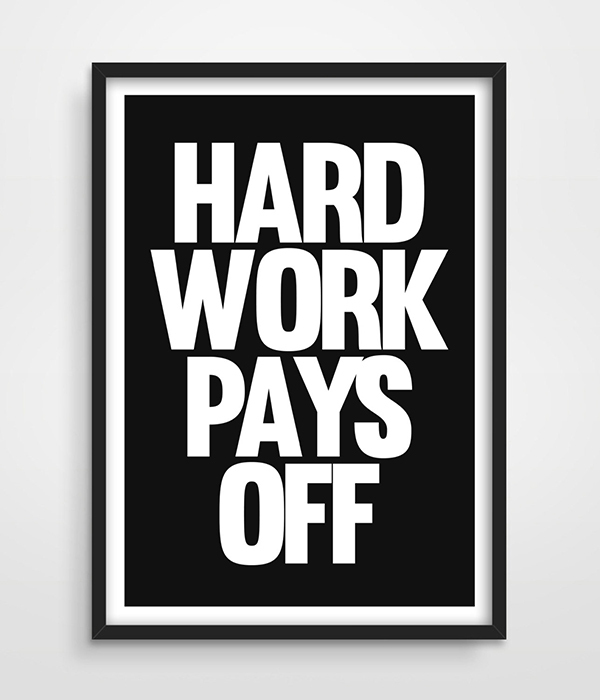 Times might get tough, and you need to remember why you’re even doing this business! 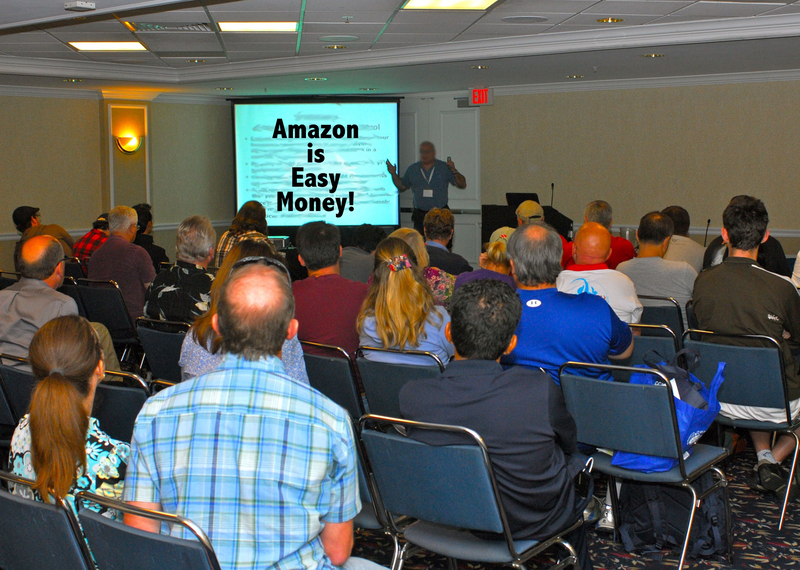 For me, I started my Amazon FBA journey in 2011. I was recently divorced, a single dad with 4 boys I didn’t want to send to daycare, unemployed, and deep in debt. As you can see, I didn’t start off my FBA business with the best of circumstances. I had been selling on eBay for years as a hobby, so I decided to learn more about selling on eBay for a full-time income. 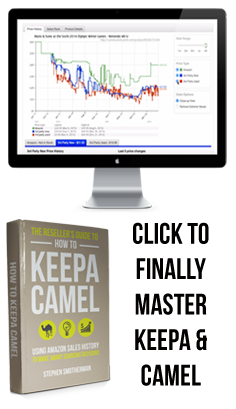 Through that process, I stumbled across a book on retail arbitrage by a guy named Chris Green – maybe you’ve heard of him? I paid $100 for his book, and I can tell you it was one of the best hundred bucks I’ve ever spent in my life (It’s only $10 now, and I highly recommend you read it). It set me on the path of learning about Amazon FBA – sending in my inventory to an Amazon warehouse to be fulfilled by Amazon, rather than storing and shipping that inventory myself. Within 6 or 7 months, I was able to make a full-time income and support myself and my 4 boys. 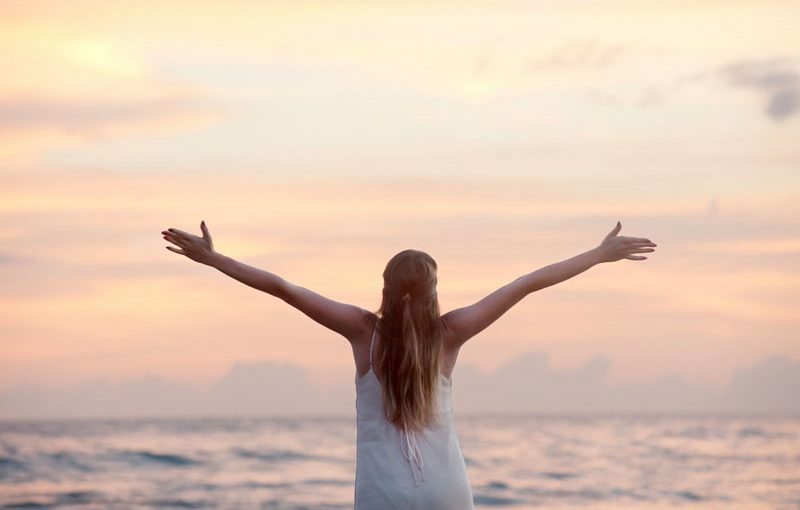 I was no longer behind when it came to my finances – and soon I was actually able to get ahead! 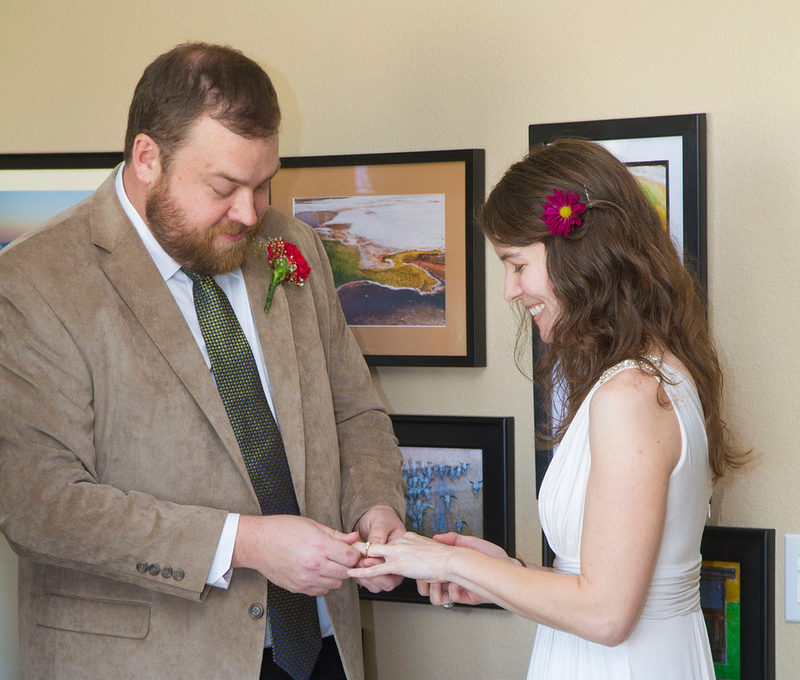 Then in 2013 I married Rebecca and she joined my FBA business. It took us a few years to get to where we are now, but we both work part-time hours to make our full-time income at Amazon FBA. I handle our retail arbitrage and wholesale purchases, and she does online arbitrage. That’s my story, but I don’t know that it’s typical. Some folks have built their business faster than I did, but others have been slower. The key is to go at the pace that’s best suited for your unique situation. So is Amazon FBA a get-rich-quick plan? Well, define “quick” for me. Do you mean 6 months? A year? Two years? If you could start an FBA business, scale it to the size of a full-time income for you and your family, and do all that in the next 2 years, wouldn’t that be “quick” in some situations? Compared to the span of your entire life or compared to how long it would take to get a college degree, 2 years is pretty quick for building a business that can produce a full-time income. Amazon FBA is an excellent opportunity for a long-term, full-time income if you’re willing to put in the necessary work and spend the necessary time to build your business the right way. In the past I’ve said I’m not going to teach anyone to grow their business the fastest way possible – you can read about it in this blog post. I stand by that pledge today. 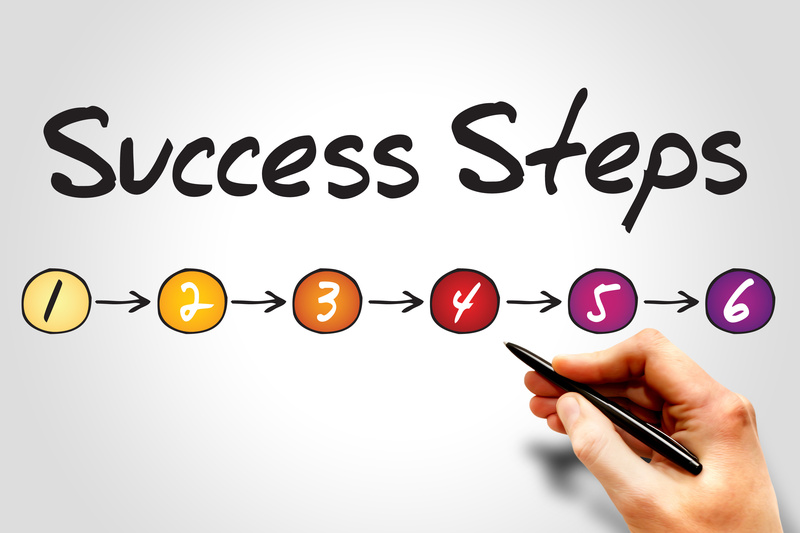 So the question goes back to you – what is your motive for building your FBA business? Are you looking for quick, easy money? Or are you wanting to build a legitimate business? I don’t know if this is the case for everyone, but a lot of times when folks want to know if Amazon FBA is a get-rich-quick plan, what they really want to know is if it’s a get-rich-easy plan. I can tell you without any hesitation – nothing worth doing in life is going to be easy. 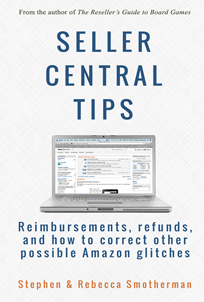 There are times when Amazon FBA can be difficult – when it comes to learning new categories, dealing with restrictions, handling fees, and so forth. But it’s the sellers who are able to push through those difficulties and do the hard work of learning, trying, and succeeding who will ultimately build a full-time income generating FBA business. 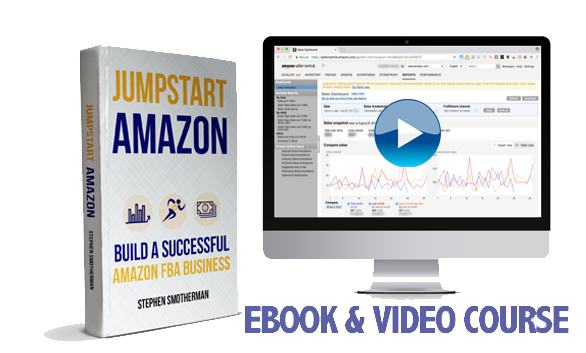 Start your Amazon FBA business and learn. Try selling on Amazon and learn. Learning isn’t easy. And learning isn’t always quick. But it is absolutely the most crucial component of building your FBA business. So what was your experience when you first heard about Amazon FBA? Did someone deceive you into thinking it was a super easy way to make a fast buck? Or did someone like me shoot straight with you and tell you that it’s totally possible, but just takes both time and focused effort to make it happen? Were you ever temped to quit selling Amazon? How did you get past that temptation to power through to keep at it? I’d love to hear from you in the comments below. Watch our free videos on YouTube for free training: http://www.fulltimefba.com/youtube and when you’re ready to invest in your future, then check out our beginner course: http://www.fulltimefba.com/jumpstart. Can use as much advice as offered. This is new to me. just purchase things on sale at the stores and then resell them because so many companies have put their products on a restriction list and don’t want their products resold. So, the alternative is to try to find wholesale products in China or other countries and deal shopping and customs, etc. That costs more money then I can afford. Buying one ir two toys at Wal-Mart to resell used to work, but not so much anymore. What you heard, “Amazon won’t allow you to just purchase things on sale at the stores and then resell them” is not true at all. Amazon just wants to be sure that only legit items are being sold and that no counterfeits or copyright violations are going on in the process. Amazon has items that are restricted to beginners because some brands want the sellers to be more experienced before they are allowed to sell them. The more experience a seller gets (with good metrics) the more likely restricted brands will open up to them. I make a full-time income selling items BOUGHT in the USA and have never sourced from China or other countries. I do retail arbitrage at local stores, online arbitrage at many websites online, and wholesale arbitrage from US based companies. It’s totally possible.